The Bala Lake Railway have announced that Ffestinog steam locomotive 'Palmerston' will visit the Bala Lake Railway in June 2018. 'Palmerston' will be hauling services along the Bala Lake Railway on the 21st 23rd 24th June 2018. Why is 'Palmerston' visiting the Bala Lake Railway you may ask yourself. 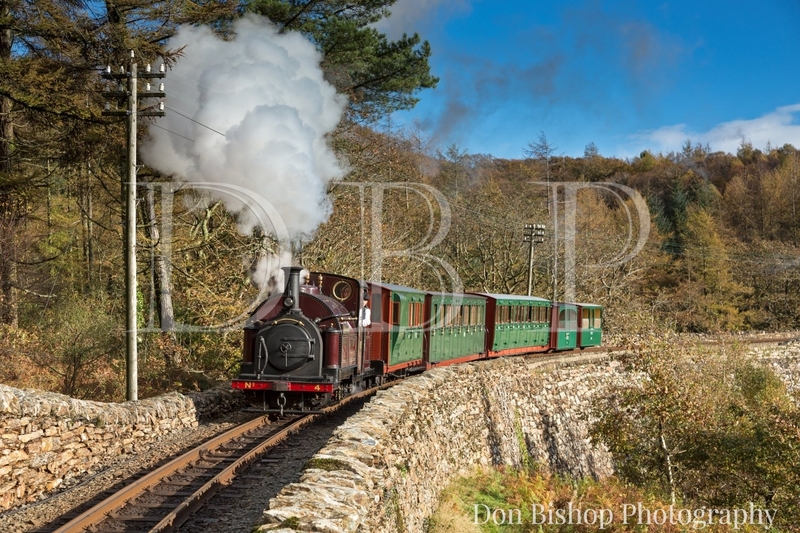 Well the Ffestinog Railway are holding their Hunslet 125 Gala which all of the Bala fleet are going to so the Ffestinog are going to let 'Palmerston' run their services in return for their steam locomotives.